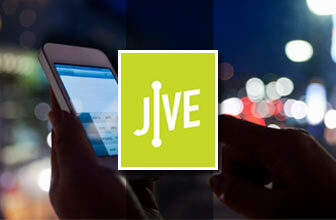 Jive hosted business phone plans are easy and affordable phone options for your company. It’s simplified management and setup make it a great option for small and large businesses alike. 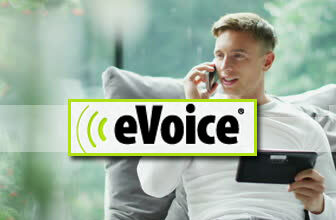 Try for 14 Days FREE!